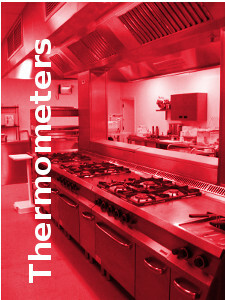 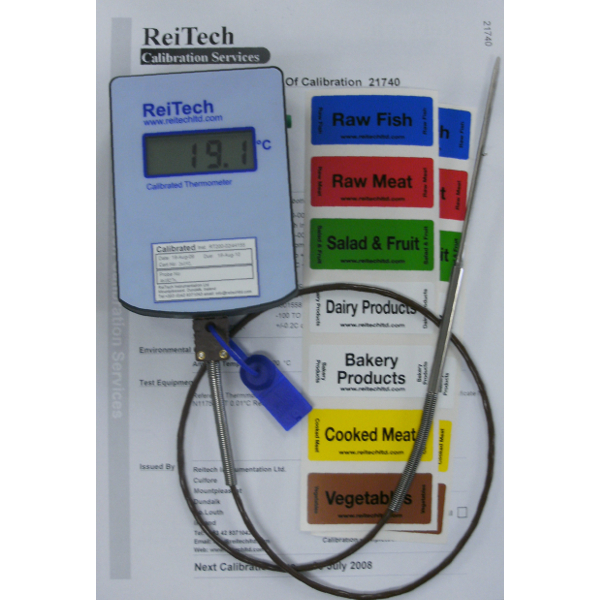 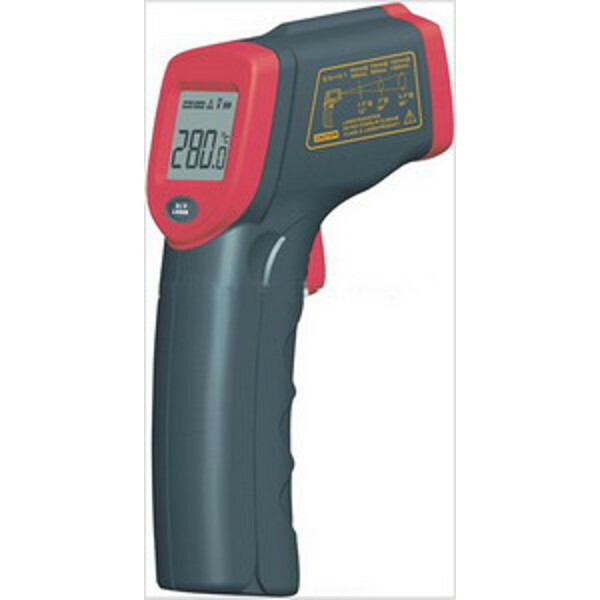 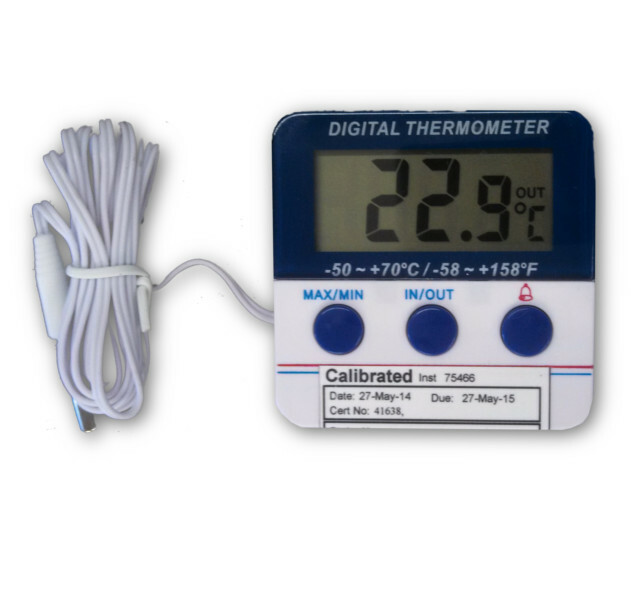 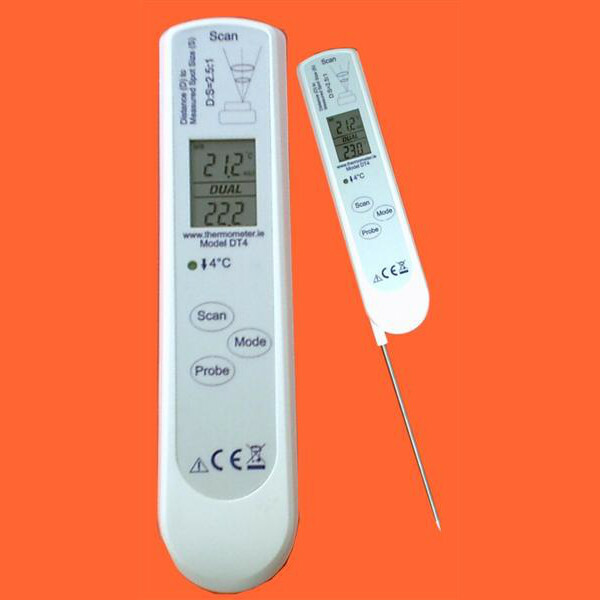 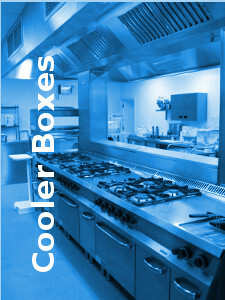 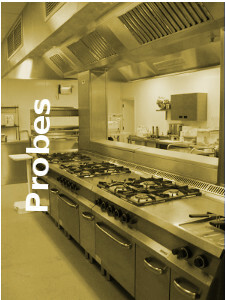 Calibration Service - We can calibrate most makes of digital thermometer. Click on the heading or the image to be redirected to our contact page in order to enquire about the service. 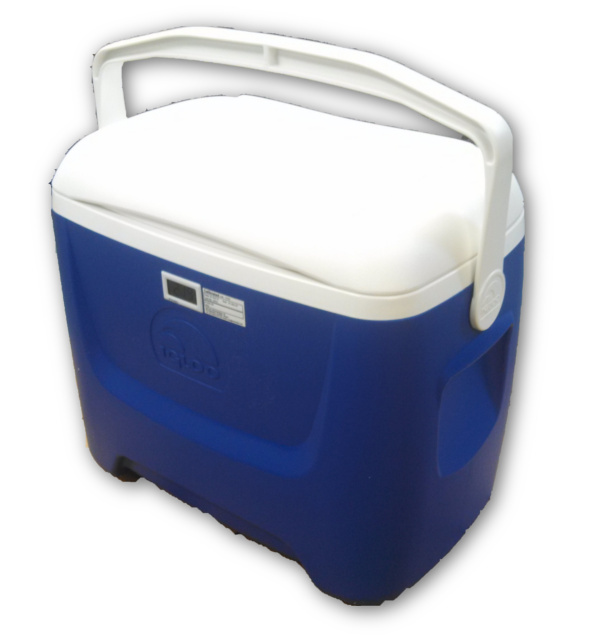 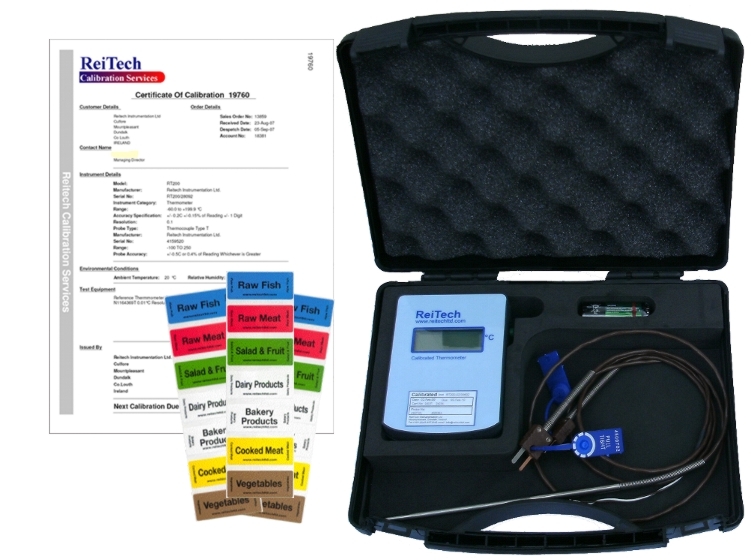 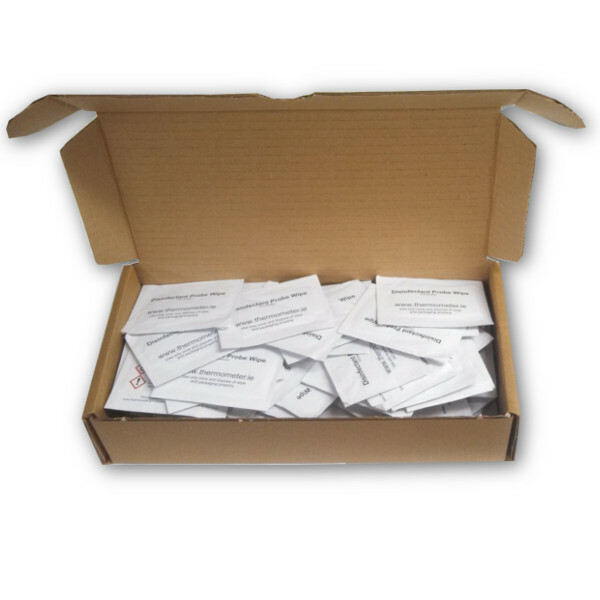 Traceability info such as Calibration equipment and uncertainties is provided on the cert.